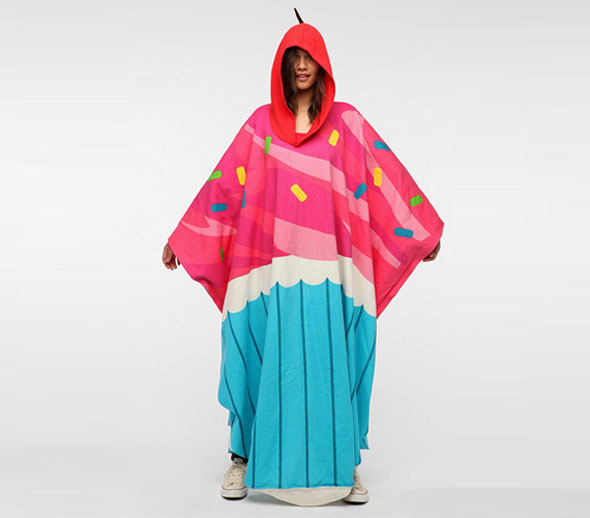 The Cupcake Booty Buddy is an oversized hooded poncho designed to make you look like a giant fleece cupcake. It is available to purchase at Urban Outfitters. Have your cupcake… and look like one, too!